To catch a predator, he must think like one. 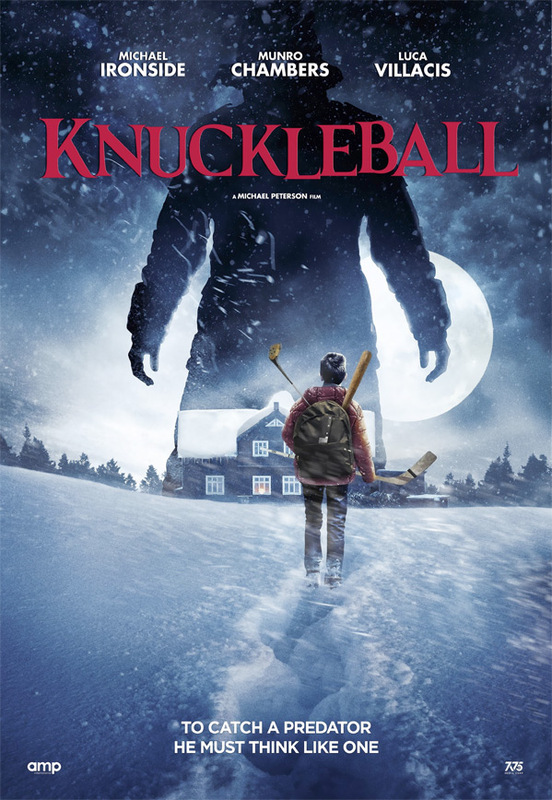 Freestyle Digital Media has unveiled the first trailer for an indie horror thriller titled Knuckleball, the latest film from Canadian filmmaker Michael Peterson (Eddies: The Documentary, Lloyd the Conqueror). Described as "an R-rated spin on Home Alone," the film is about a 12-year-old boy who goes to visit his grandfather's isolated farm. When his secretive grandfather dies suddenly in the night, he must gear up and defend his home at all costs. Luca Villacis stars as Henry, and the cast includes Michael Ironside, Munro Chambers, Kathleen Munroe, and Chenier Hundal. This looks fun, but certainly derivative and unoriginal. I dig the Home Alone concept, of course, but I always hope new filmmakers twist it and do something more with it if they're going to borrow it. We'll see if this is any good. Alone, and targeted on an isolated farm, 12 year old Henry (Luca Villacis) finds himself at the center of a maelstrom of terror, and a dark family legacy, when his secretive grandfather dies suddenly in the night. 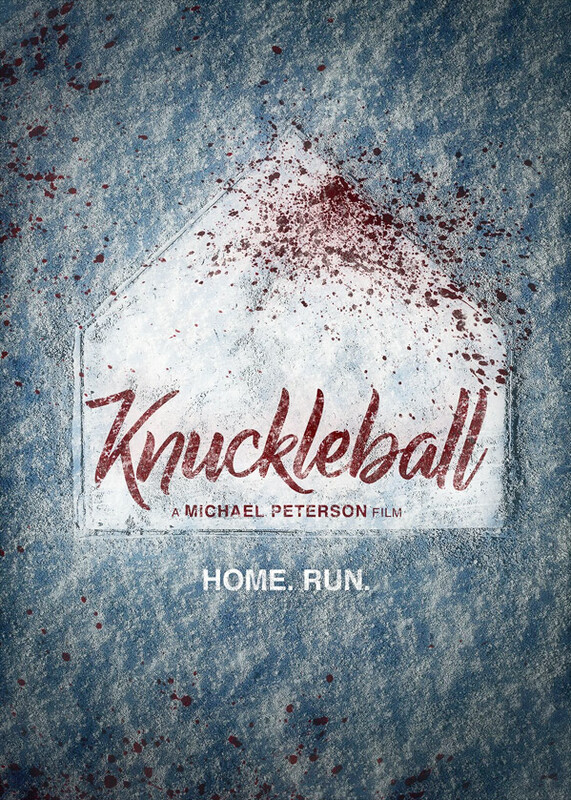 Knuckleball is directed by Canadian filmmaker Michael Peterson, director of the feature films Eddies: The Documentary and Lloyd the Conqueror, along with a bunch of short films previously. The screenplay is written by Kevin Cockle and Michael Peterson. This premiered at the Fantasia Film Festival this summer, as well as at the Dead by Dawn & Cinequest Film Festivals earlier this year. Freestyle Digital Media will throw Peterson's Knuckleball in select US theaters + on VOD starting October 5th coming up. Who's interested?